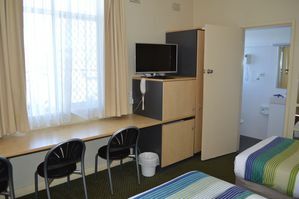 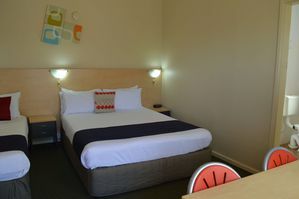 Located ground floor or upstairs these rooms have 1 Queen and 1 Single Bed. 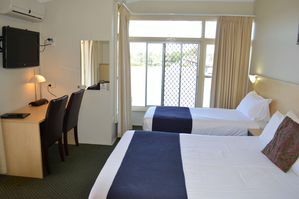 Overlooking the pool area and gardens with shared balcony offering views of the Manning River. 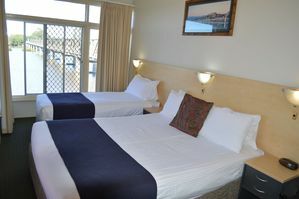 Linen and towels are provided with this room.